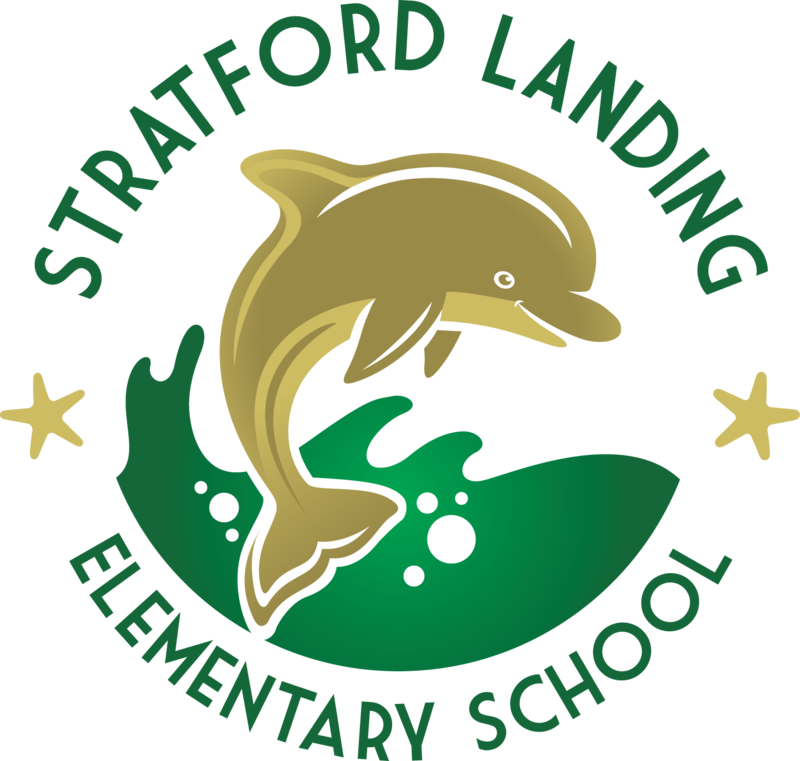 View the latest News You Choose from Stratford Landing Elementary School. SOL Testing will begin in May for this school year. Access the list of dates for the testing schedule here. Read the latest updates from our school administrators, Dr. Marshall, Mrs. Shannon, and Mrs. Prahl. Is your student going home a different way than normal today? Use our Change in Transportation form to notify our office of the change. Parents, teachers, and students can apply for Level II (Grades 1-6) and Level III (Grades 3-6) services on a rolling basis throughout the school year. Applications are due no later than Friday, May 17, 2019. Find out more information here. The Stratford Landing PTA is proud to once again sponsor Dollars for Destinies, a legacy scholarship fund for graduating high school seniors who have attended Stratford Landing in the past. Applications are due no later than Wednesday, May 1, 2019. More information about the scholarships's criteria and where to find an application can found be here. We love our volunteers! If you have already attended a volunteer training at the school, select this box to access the Volunteer Powerpoint slide and the required Confidentiality Agreement form found within the powerpoint slide. Notify us of a change in transportation! Read Across America Week was February 25 through March 1 this school year. Stratford Landing ES students and staff had fun celebrating this great week in honor of the beloved author, Dr. Seuss, by wearing something different every day of the week. Stratford Landing students enjoyed celebrating the 100th day of school on February 15th. Upon arriving to school, students were greeted with upbeat music and our school mascot, Bubbles. Students sang along, and danced a little, to the songs as they made their way to class. Once in their classrooms students celebrated the 100th day of school further, some with a treat and others with a fun and creative activity. Happy 100th day of school Stratford Landing! Ms. Graham Recognized as FCPS Cares of the Month Recipient! Congratulations to Ms. Pearl Graham on being recognized as the January FCPS Cares Recipient of the Month!